You don’t want your application hosted just anywhere. You need to make sure it is on a reliable service prepared for unpredictable disasters and that you have a team that can address issues that may arise. You don’t want your application hosted just anywhere. You need to make sure it is on a reliable service prepared for unpredictable disasters and that you have a team that can address issues that may arise. NearSource offers cloud based web hosting solutions for websites and web applications for any size. All of our hosting platforms have multiple fail-safe features to avoid unnecessary down times in the event of natural disasters, hardware failures, virus attacks, unauthorized access and other situations. Hosted sites are mirrored so that if the event of a hardware failure, it is automatically brought up again in a separate environment with minimal or no downtime. Don’t be intimidated by these services, we make it easy and transparent for you and it is all managed by our team. Every site is monitored and alerts are immediately sent to the hosting tech team in the event of irregular activity, memory and CPU usage spikes and other possible situations. All of these neat features can be used for any type of website or application, no matter what size. NearSource has a wide selection of Windows and Linux based hosting environments and servers available for your use. 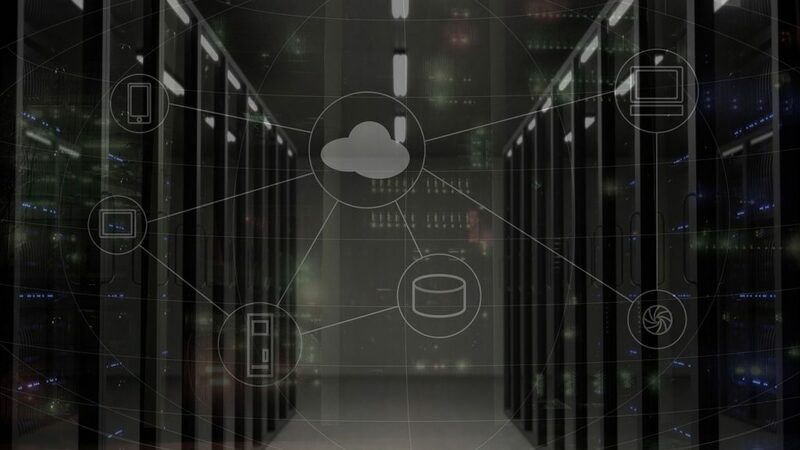 All servers are protected behind firewalls and use external off-site backup solutions to make sure your data is protected in the case of hardware failure and other potential disasters. If you are concerned about budget, talk with one of our tech guys and the best possible solution will be provided to you. All of our standard web hosting services include daily and weekly backups, ping monitoring and emergency tech support services. Enjoy these fully managed web hosting services where you don’t have to do anything except contact us via email or phone and we will help you. We can setup FTP access, setup firewall rules, configure cPanel settings and more. We provide Hassle-Free WordPress hosting services for clients who use WordPress. In addition to the standard web hosting services, we take care of updating the WordPress engine, installed plugins and themes. We test everything in a staging environments before pushing to production. Learn more about our WordPress hosting plans under our website maintenance services. NearSource also provides a broad range of server maintenance solutions for your websites or web applications for those who don’t want to move their sites. If you already have a trusted hosting solution, our team can help you support and monitor it. We can assist you with your existing hosting infrastructure, identify potential issues and provide recommendations on how to address them. We can make sure your backup policies are setup correctly, server configuration is sufficient for your applications, apply OS patches and security updates as needed and more.